Invacare Bariatric High Resilience Foam Mattress gives the utmost comfort, protection and durability. It is constructed of latex-free, high quality, high resilience foam. 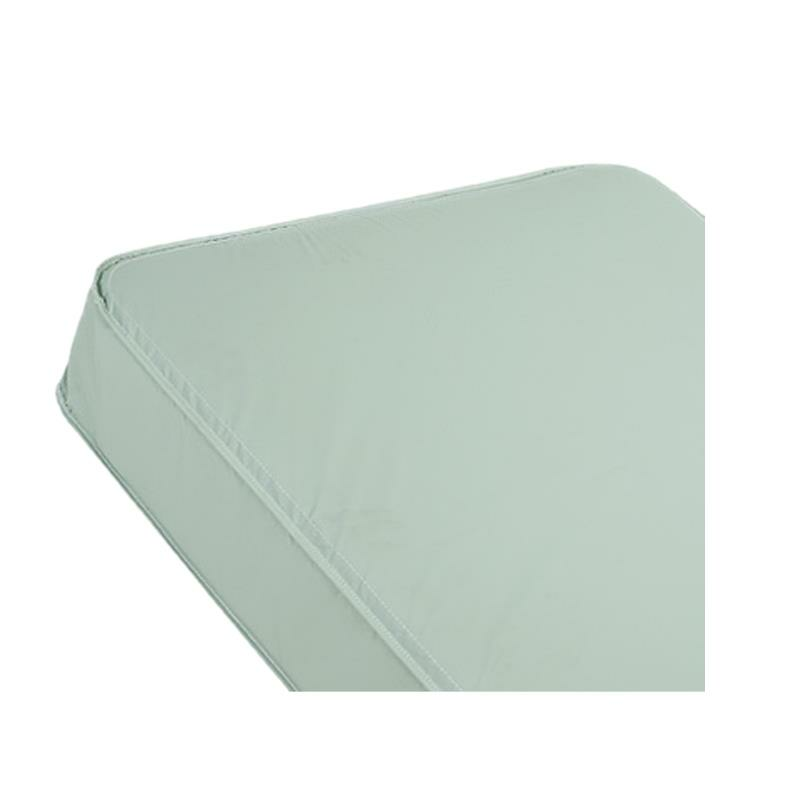 This mattress is designed for extended life while providing the comfort and support needed for bariatric patients.